Potbelly Sandwich Shop is picking its spots in Fort Collins. Nearly a year after announcing the Chicago-based sandwich shop would open at Harmony Commons at the Harmony Technology Park, it filed for a building permit to open a store at Uncommon, the six-story, 120-unit apartment building under construction at 310 S. College Ave. The building permit application indicates the Uncommon store will be about 2,200 square feet on the building’s ground level that includes retail and restaurant space. Uncommon is expected to open later this summer. Harmony Commons, 10 acres being developed by Brinkman along Harmony Road east of Ziegler Road, “is full speed ahead,” said Josh Guernsey, partner in Waypoint, a Brinkman spinoff, which is leasing the property. That shop is expected to open by the end of April, Potbelly officials said. Both stores will be corporate run. Potbelly Sandwich began in a Chicago antique store in 1977. 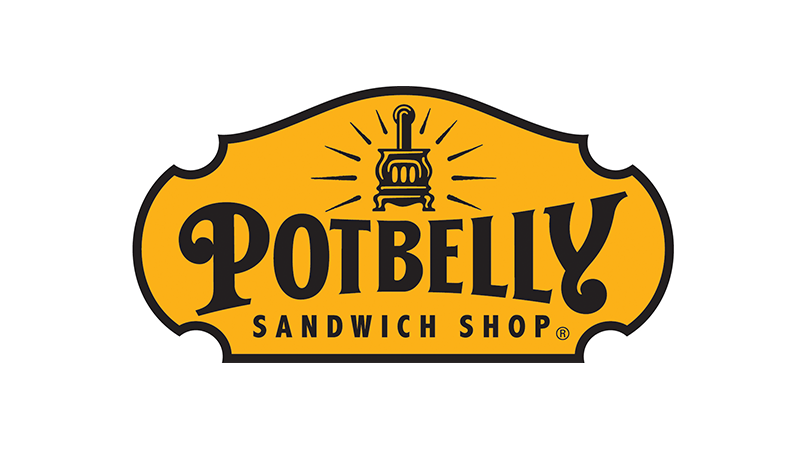 As it gained in popularity, it was bought by Bryant Keil who “set out to spread the Potbelly love across the country, creating shops with the same neighborhood feel as the original,” according to its website. Each store is decorated with objects and artwork that reflect its local neighborhood, as well as an antique potbelly stove. The chain, which now numbers more than 400, including seven in Colorado, went public in 2013. Publicly traded on the Nasdaq, Potbelly reported a 9 percent increase in total revenue for 2016, to $372.8 million. The company reported it opened 28 new stores last year and expects to open between 45 and 60 stores this year with a mix of corporate and franchise run.